We are proud of our reputation as one of the leading suppliers of commercial scaffolding in Edinburgh, Glasgow and Central Scotland. With over 30 years’ experience, we work seamlessly with you to ensure we provide the perfect solution to your commercial scaffolding needs. 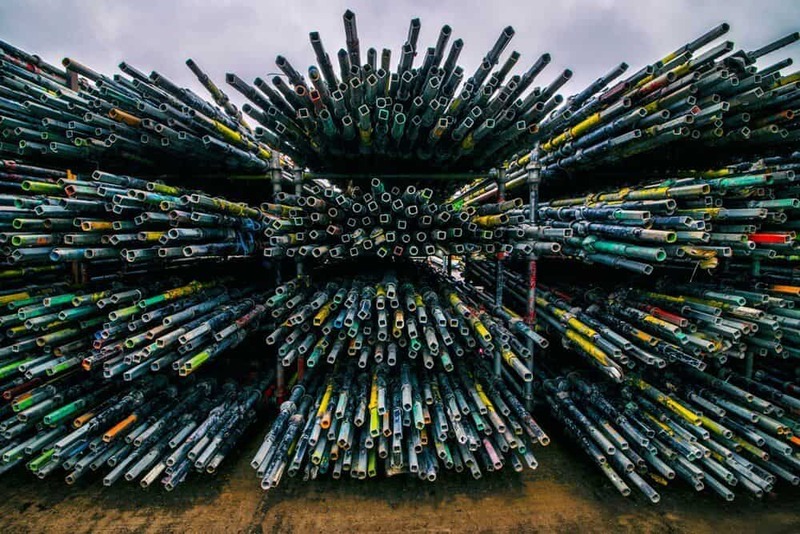 Industrial scaffolding often brings specific challenges, such as hazardous environments, limited accessibility or just the sheer scale of a project. 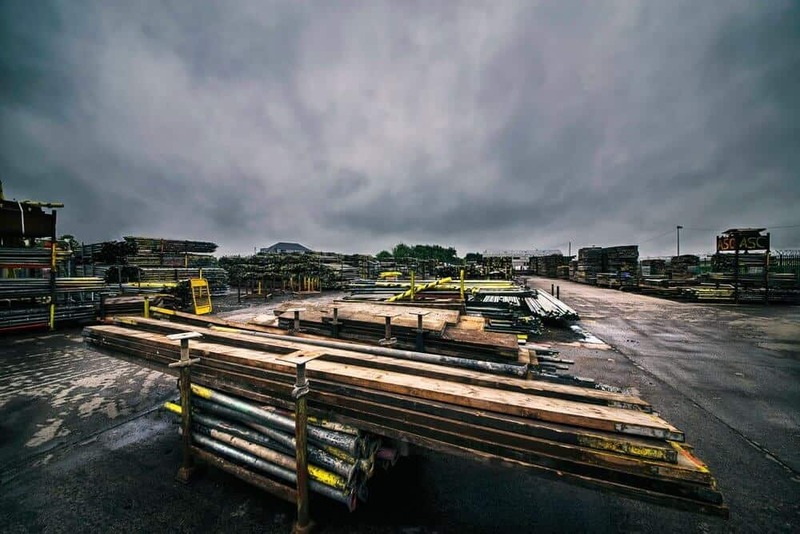 We have over 30 years’ experience working on industrial scaffolding projects at factories, plants and industrial units across Edinburgh, Glasgow and Central Scotland. We provide house builders in Edinburgh, Glasgow and Central Scotland with a fast, efficient and cost-effective solution to their scaffolding needs. 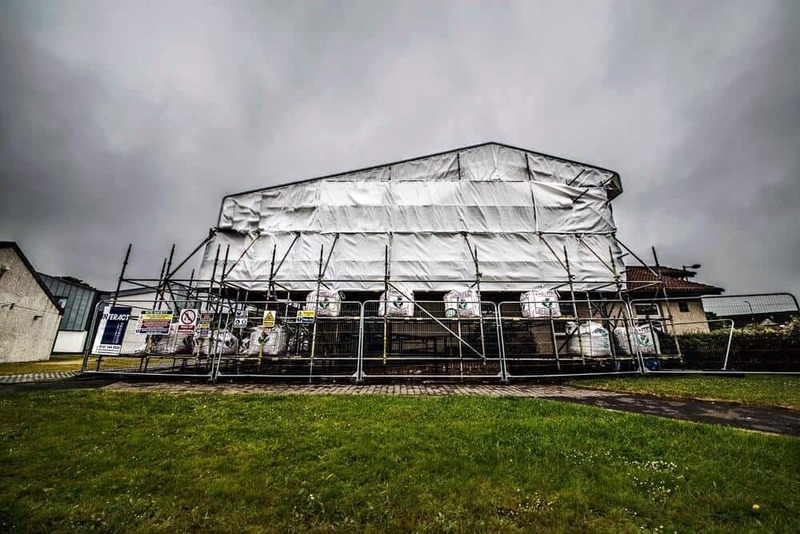 Our experienced team will work closely with you to help design and plan your scaffolding requirements to ensure you have the scaffolding you need at each stage of your development. Refurbishment projects bring a completely different set of challenges to building works. Often buildings are still being occupied either by residents or building users, which means their safety is paramount whilst the work is ongoing. 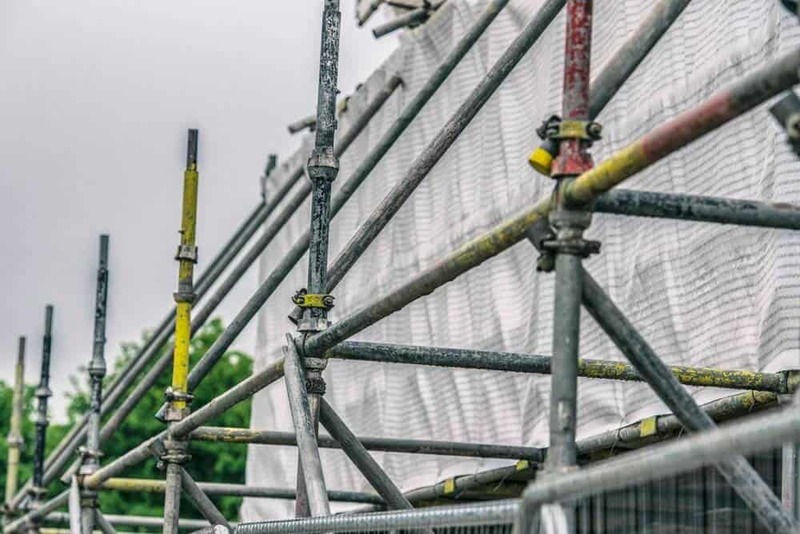 Our experienced team will work seamlessly with you to ensure your refurbishment scaffolding is erected in a considerate manner whilst still allowing safe access to the building. At ASC, we pride ourselves in providing home owners and contractors with cost effective residential and domestic scaffolding, allowing you to complete your project efficiently and safely. With over 30 years’ experience designing, supplying and installing domestic scaffolding, our expert team will guide you on the best solution for your requirements. 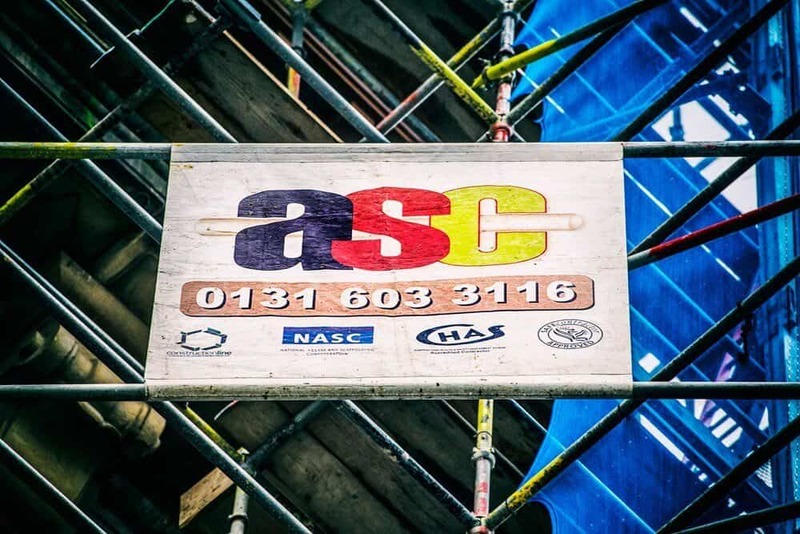 ASC Edinburgh Ltd has over 30 years of experience within the industry as the scaffolding contractor for Edinburgh, Glasgow and Central Scotland. With over 70 fully qualified staff, we have the experience and dedication required for any project. 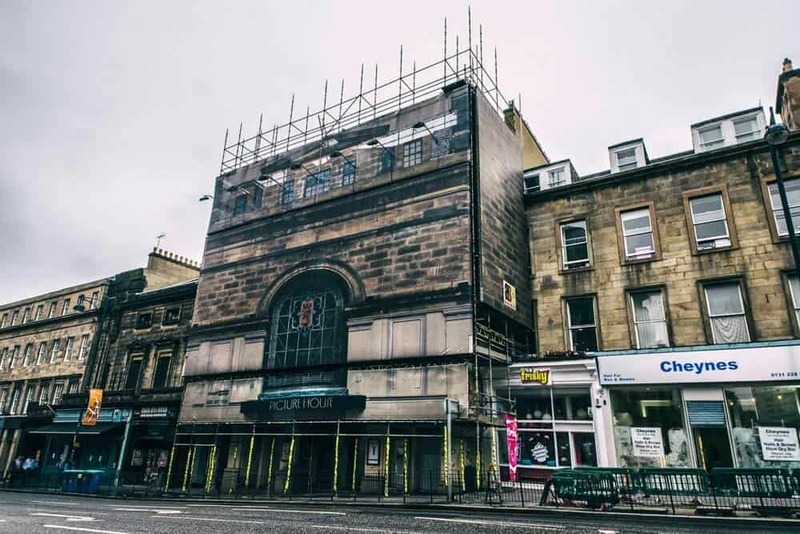 At ASC Edinburgh Ltd, we have a dedicated scaffolding design team and have expertise in every industry from local government through to domestic properties. Tailoring our scaffolding to meet any need. At ASC Edinburgh Ltd, we take great pride in providing our employees with the very best in training and development as we understand that health and safety is of the utmost importance. From site management safety schemes and risk assessments through to manual handling and so much more. You are in expert hands with ASC Edinburgh Ltd.
ASC Edinburgh Ltd have the experience to be able to deliver all your scaffolding needs. 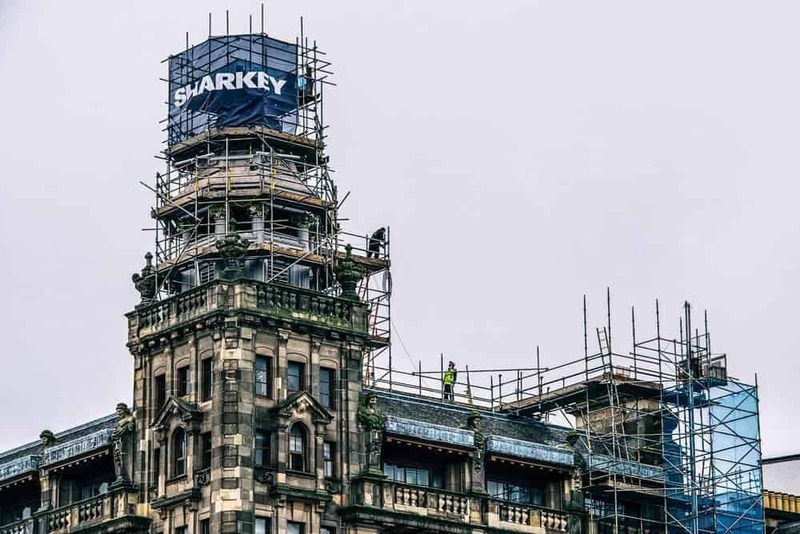 Take a look at some of the scaffolding works we have completed throughout the Glasgow, Edinburgh and Central Scotland.